Honor 20 Series Launch in London on May 21: Specs, Features, & Price in India: Well, Huawei has just been impressive but they are quite behind when we talk about the new revolution of the Smartphone. 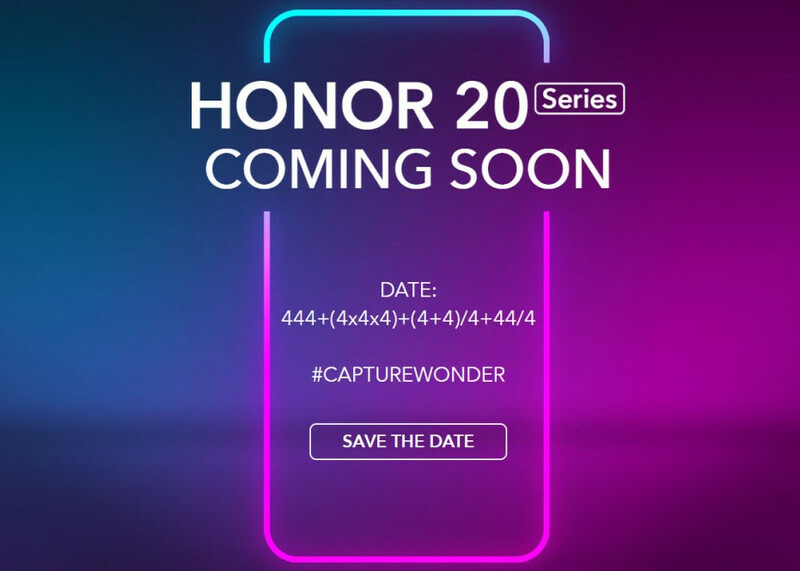 Reports are coming that the company is working very hard and Honor is all set to launch the Honor 20 series and the live event of the launch will take place on May 21st in London. You all should know that the company is been inviting the people to watch this launch on 21st May via online platforms or anyhow. The Honor 20i sports a 6.21-inch FHD+ (2340×1080) display with a 19.5:9 aspect ratio. The droplet notch and thin chin allow for over 90 per cent screen-to-body ratio. The Honor 20i offers a curved glass panel on the back with a rear-mounted fingerprint sensor. 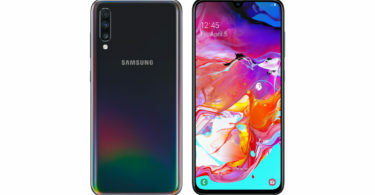 The phone will be available in red, blue and black gradient colours. The company is teasing the customers and saying that they are coming up with impressive low-light photography with these phones. You all should know that the Honor 20-series will likely see the launch of the Honor 20 that will succeed last year’s Honor 10. Reports are coming that the Pro device that could follow the footsteps of the Huawei P30 Pro will launch too within the other devices. It seems Honor is planning to launch more than one flagship in the upcoming Honor 20-series. Overall, we are quite excited about the upcoming Smartphone and we are expecting Honor 20 and Honor 20 Pro. Also, the reports are suggesting that they will come up with the Huawei’s flagship Kirin 980 chipset. Sources are also saying that the company is also tipped to launch the Honor 20i/Honor 20 Lite, Honor 20A, Honor 20C, and Honor 20X but we aren’t expecting that these all phones are going to be launch in the market on the same exact date. 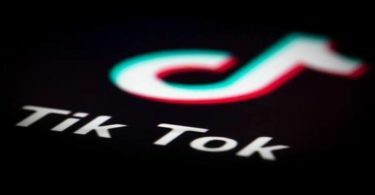 Sources are saying that the new devices will come up with a tripe camera setup and the device could have a 48MP primary camera. The Honor 20 is also tipped to come with a 32MP selfie camera, Android Pie and 3,650mAh battery. Overall, we are more than excited about the new series and we are so sure that the people are going to love the launch of the new Honor with a new phone. The Honor 20 Pro as the name suggests will likely offer a bigger display and possibly additional cameras compared to the Honor 20.